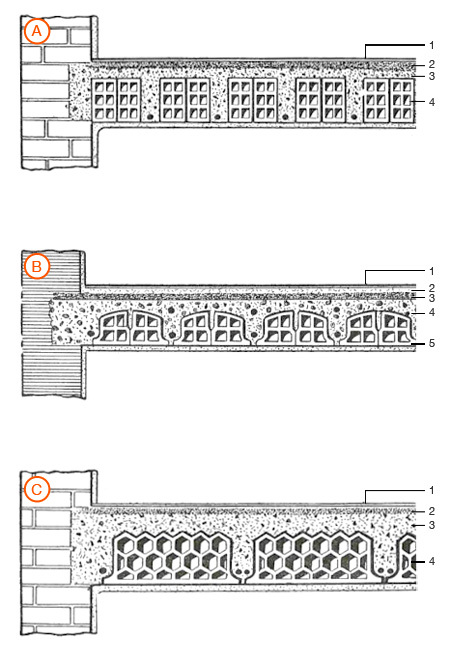 Hollow bricks and concrete floors built in Italy starting from the beginning of the twentieth century are often unsuited to current construction requirements: they are generally deficient in terms of the raw materials used (reduced use of concrete, insufficiently resistant concrete, or insufficient steel reinforcements) and no longer conform to modern standards. The reduced load-bearing capacity and the absence of a reinforced slab for the distribution of the loads, nowadays necessary in seismic areas, make reinforcement interventions necessary. The laying of a new concrete slab, connected to the extrados of the existing floor, is often the most economical and effective solution. 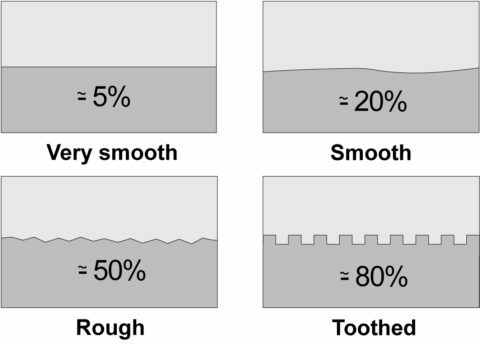 The success of the intervention depends on the capability of the connection between the existing floor and the connected slab to transfer the shearing actions and therefore obtain a fully interactive composite unit. 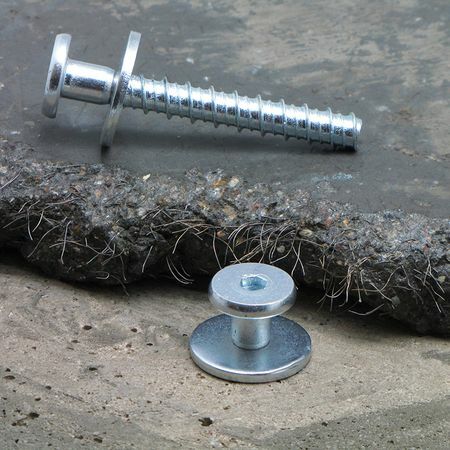 Tecnaria connectors for hollow bricks and concrete floors have been designed for this specific application. They have been tested at the University of Venice. They are installed following the instructions supplied by the appropriate software, available for download in the Download area. Before undertaking the intervention, it will be necessary to assess the condition of the structure and the residual mechanical properties of the beams. It is important to carry out a geometric assessment, identify the strength of the concrete and, most important, quantify and ascertain the quality of the existing joist. 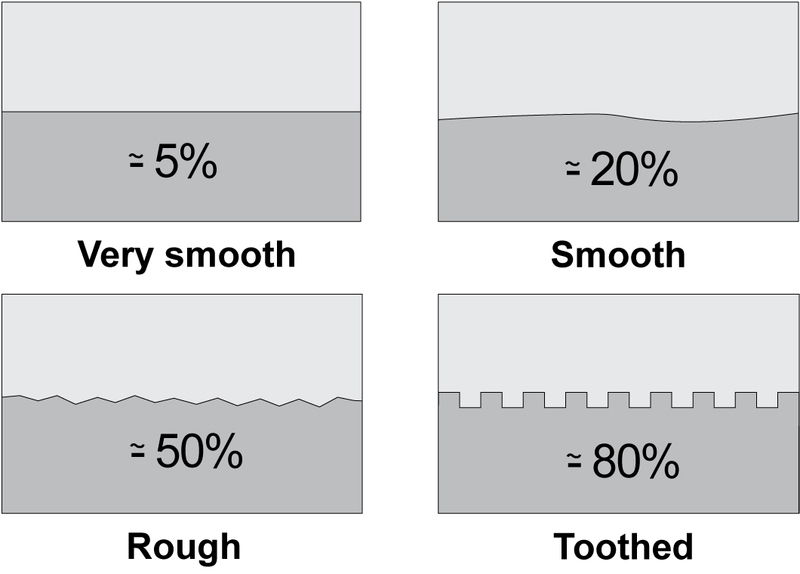 To ensure appropriate connection between the concrete layers, Tecnaria offers three types of products, depending on the application context. It is important that the connection is completed using the specific components purposely designed for the specific application. Fibre reinforced concrete. Thanks to the most recent construction techniques, it is now possible to build extremely resistant floor slabs with small thicknesses. This is the case with fibre reinforced concrete, which is becoming more and more popular in hollow bricks and concrete floors. Tecnaria has developed specific connectors.